Our product range includes a wide range of MS Pipe and Stainless Steel Round Pipe. Being one of the well-distinguished companies in the market, we are offering 304 Stainless Steel Pipe. 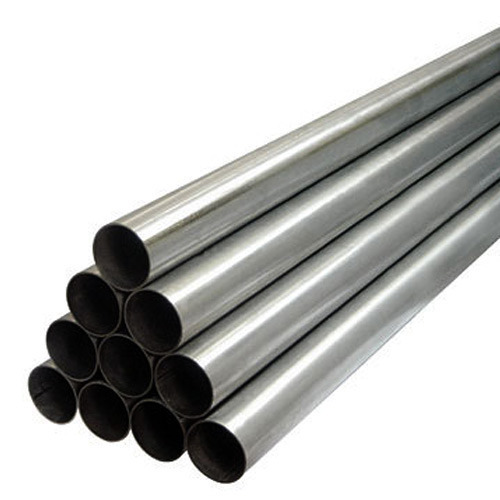 Being one of the well-distinguished companies in the market, we are offering Stainless Steel Round Pipe.